Struggling With Keeping Your WordPress Site Functioning Properly, Updated & Secure? 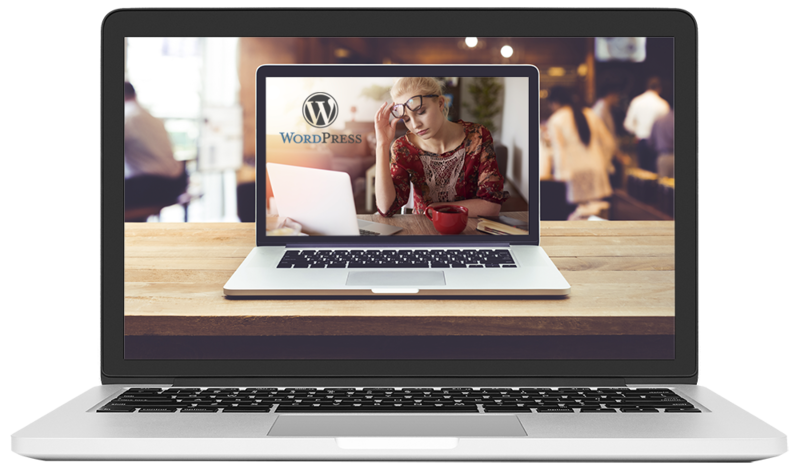 It is vital that your WordPress site’s version, theme, and plugins stay up to date or you start running into functionality, compatibility and security problems. Let us take the worry away so you can concentrate on the things that matter. Like your business. We Have So Many Problems With Our Website. Please Help! What Do I Get For The Service? FREE ASSESSMENT – An initial evaluation of your website will be performed to pinpoint your current issues. Premium support – All future requests and updates will be performed within 5 hours. Continuous updating of WordPress version, theme and all plugins associated with the website. Testing of all future updates to ensure the website continues to work properly. Daily backups will be taken of your website in case of a breach. Basic page creation, image and content updating is included. Basic graphic design work needed for the website. Monitoring of attacks and backdoor access to the site from hackers. Testing & installation of new plugins needed on the website. Continuous monitoring of your web hosting account. Any issues with hosting will be handled by us as we will be the main point of contact with the hosting support team. Basic email support including address creation and setup.